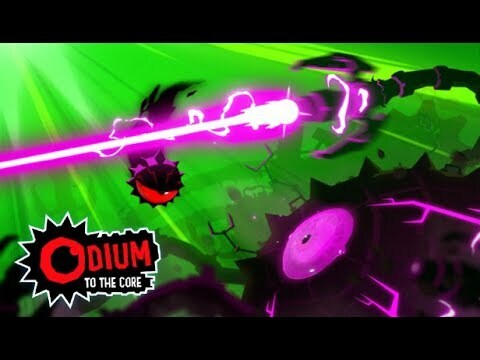 GameReviewPad gives their thoughts on the Odium to the Core Trailer – Coming to iOS, Android, and Steam. What attracted me to Odium to the Core was only this trailer. This side-scrolling game has a very simplistic style of gameplay, or so it appears, but it looks like it could also be very exciting. Dark-1, developers of Odium to the Core, have themselves a game that I believe could be a casual hit. 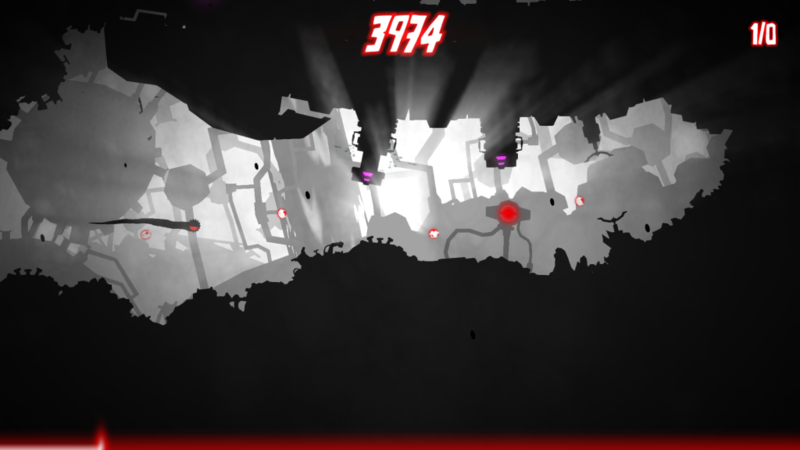 Although all the player does is move a character through a side-scroller avoid obstacles and enemies, the music has appeal, there are bosses, and it has a score counter. What remains to be seen to me is exactly how difficult the game will be and the length. If this is the kind of game that people can keep coming back to then I see longevity. The aspect of Odium to the Core that can’t be looked past is the actual graphics. The animations are engaging enough to draw me to the game through this trailer, but when you see Odium chasing the boss shown in the trailer that makes this look even better. The major wildcard for this is the controls, but if all the controls are tight I see potential in this game.